On the top menu, under Schedule Events, Schedule Single Event, click the 'By Date' link. Now, you can start to fill out your event details such as the Promotion, Venue and pre-event instructions. For Who Schedules?, select the Brand Ambassador radio button. 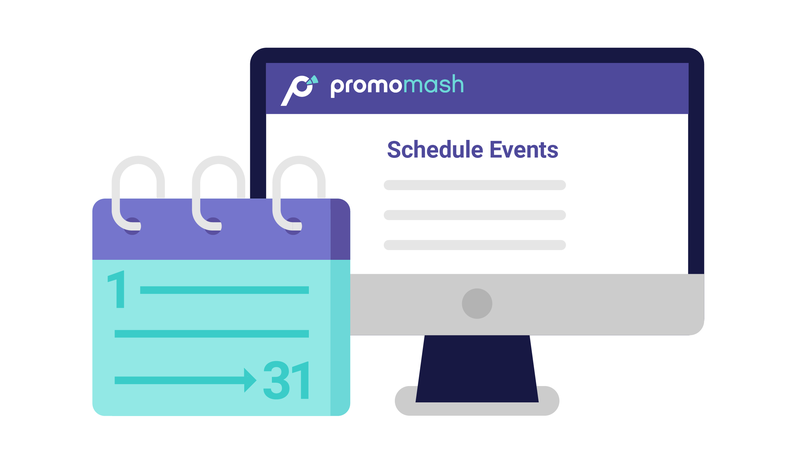 Then select your date range and continue to complete the form by selecting the Brand Ambassador you want to assign to the event as well as any other pertinent information. On the bottom of the form, click the 'Create' button when you have completed your event information and your event will be scheduled. Under Schedule Events, Schedule Multiple Events, click on By Date-Range. Select your promotion and add any pre-event instructions. In the list, select the boxes on the left-hand side that you want to be included for your event update. A batch update pop-up will appear on the right hand side. Under Venue, select Keep Existing Value. Under Ambassador, select Update Value. Select the Brand Ambassador you would like to assign to the events. Under Date Range, select Update Value. Select the date range you would like for scheduling your events. Under Duration, select Update Value. Select that amount of time you would like your events to last. Click Submit. Your list of events will update and you can now update each line with the different venues you would like to select for each individual event. As you scroll down, complete the additional information for your events. Click Create when you have completed your information. Under Schedule Events, View Events, click List View. Click the Unscheduled tab to view the events you created.